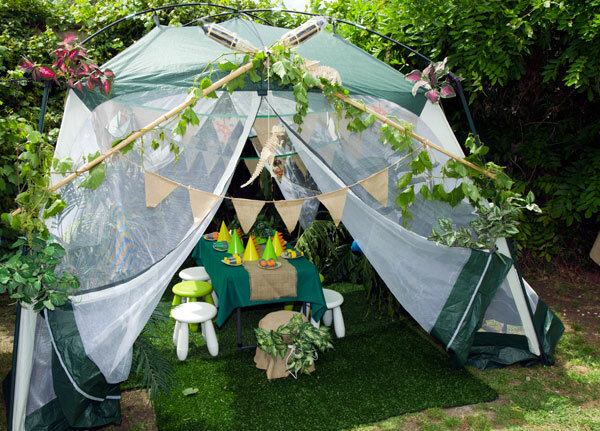 We adore a party here at Babyology and we especially love to see how our readers celebrate their little (and big!) one’s birthdays and of course baby showers! Click through to see a recap of Babyology readers parties from January, February and March. We started the year with a bang (or rather an awe-inspiring roar) with Will’s dinosaur party. 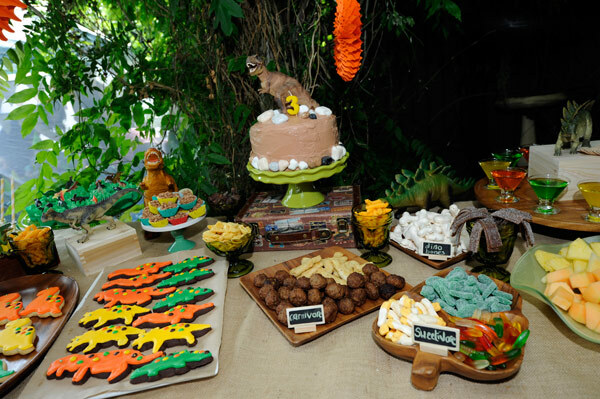 Mum and Babyology party enthusiast, Nikki put together such an amazing spread for Will (including meringue bones and swamp jelly) and his paleontologist friends, I can’t wait to see what she comes up with next year! 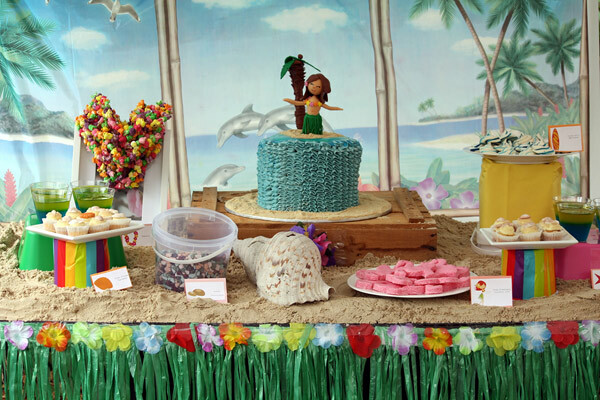 A pending Hawaii family holiday set the theme for Lara’s Hawaiian luau birthday party – and a tropical fiesta Lara had! I absolutely adored this birthday cake with its sweet blue ruffles and fondant hula dancer. Lego is always popular with young children and Nikki again executed an awesome party with Jack’s Lego party. At every turn there was a familiar blue, red, yellow and green coloured scene, be it in the party game arena or the glorious food table to draw the eye in. 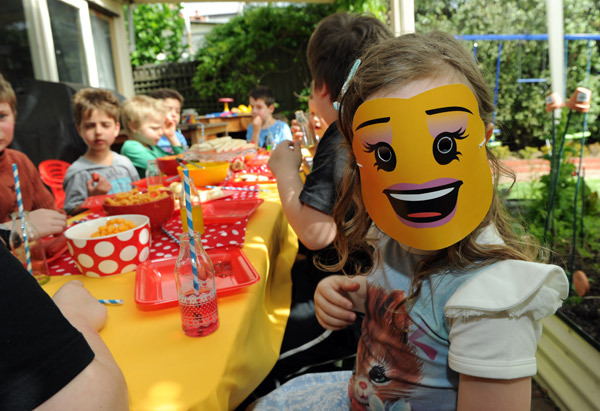 If you haven’t already, be sure to check out Nikki’s Lego head cake pops – amazing! 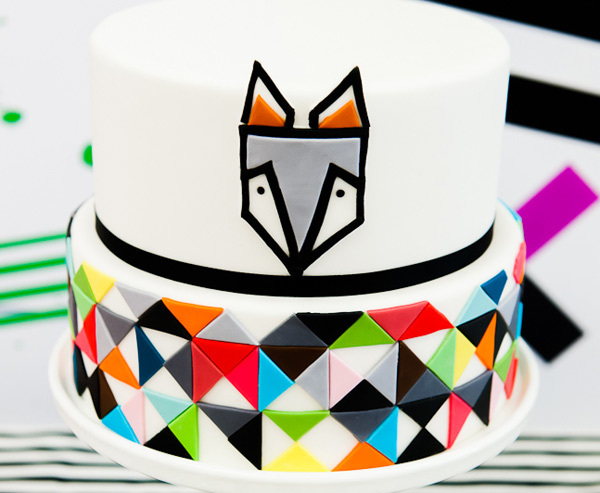 One party that certainly had people talking was Zoe’s Scandinavian fox birthday party in all its magnificent geometric and vivid coloured glory! The impeccable attention to detail on every aspect from the birthday cake (many of us said we couldn’t imagine wanting to cut into such a piece of edible art) to the lunch boxes and fox masks. 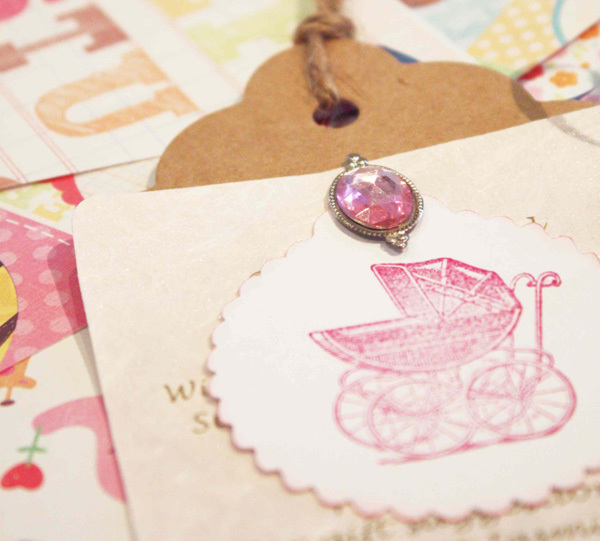 We end our first quarter of the year roundup with Emma-Kate’s ballerina baby shower. This is one baby shower that not only celebrated the pending arrival of her gorgeous baby girl Scarlett Grace Eva-Joy, but also her love of dance. For inspiration on all things pretty, pink and ballet themed, this is your go-to party post! Happy partying and be sure to keep your party submissions coming, we love to see them and share with the Babyology community through our Show us your party posts.